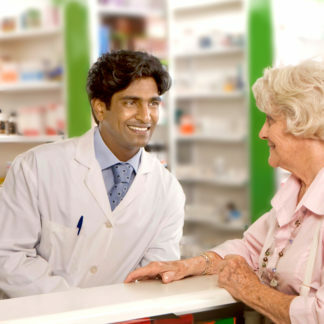 This short course has been designed by pharmacists for pharmacists. 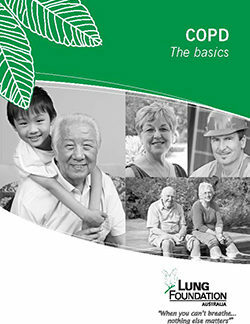 It aims to increase skills and knowledge in the identification and management of patients with COPD. 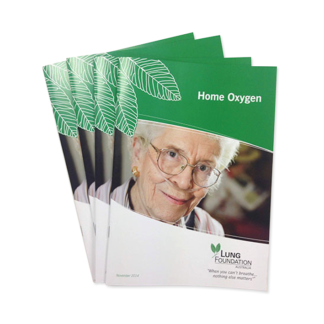 educate patients on evidence-based management of COPD and motivate them to engage in self-management practices. 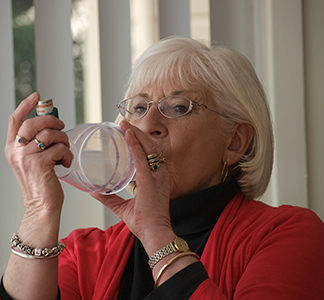 optimise use of medicines including inhaler device technique for COPD. 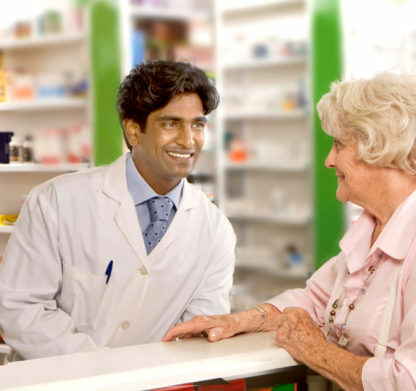 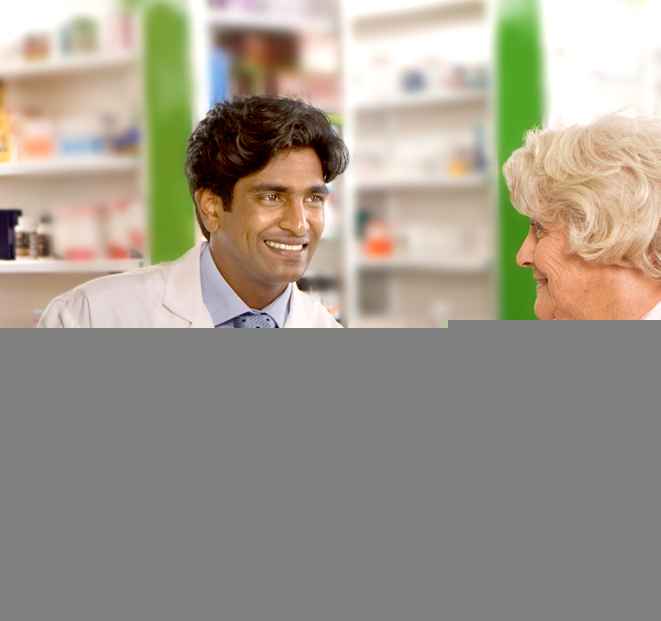 implement a COPD case finding (risk assessment and screening) service in the pharmacy setting. 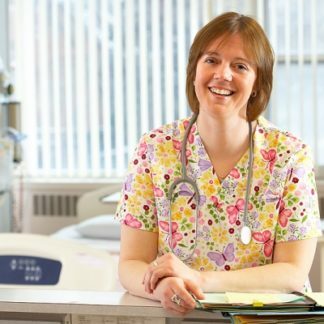 work effectively with other members of the multidisciplinary health care team for patients with COPD.